Grand Phoenix is a nation led by Rollo Hefesto on the continent of Asia. 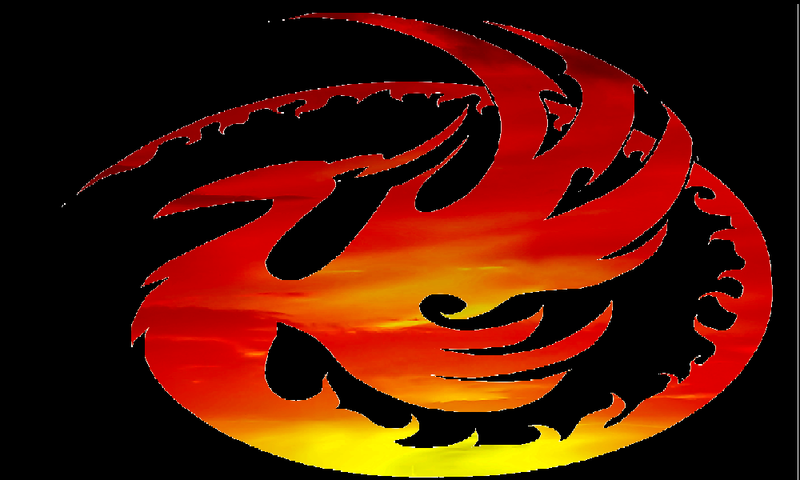 Grand Phoenix's government is a Absolute Monarchy with very moderate social policies. Economically, Grand Phoenix favors far left wing policies. The official currency of Grand Phoenix is the Dollar. At 179 days old, Grand Phoenix is a mature nation. Grand Phoenix has a population of 284,188 and a land area of 14,250.00 sq. miles. This gives it a national average population density of 19.94. Pollution in the nation is everywhere. The citizens' faith in the government is completely depleted with an approval rating of 0%. 04/18 06:05 pm - Grand Phoenix had war declared by Saudi Arabia 1 for the reason of "Say hello to my little friend!". 04/16 06:19 am - Grand Phoenix had war declared by Aliens From Outer Space for the reason of "This, is, SPARTA!". 04/10 12:45 am - Grand Phoenix had war declared by Montpellier for the reason of "show me the money". 04/09 09:26 am - Grand Phoenix had war declared by Kou Empire for the reason of "Raid". 04/02 09:36 pm - Grand Phoenix had war declared by Ochinchin Land for the reason of "We like taking candy from babies". 04/01 02:32 pm - Grand Phoenix had war declared by Peoples Democratic Republic for the reason of "All your base are belong to us". 03/31 10:09 pm - Grand Phoenix had war declared by The Republic of Rubin for the reason of "Hasta la vista, baby!". 03/29 10:08 pm - Grand Phoenix had war declared by New Earth for the reason of "Peacekeeping". 03/23 05:08 pm - Grand Phoenix had war declared by Military with Frontiers for the reason of "Arrgh!". 03/21 03:49 pm - Grand Phoenix had war declared by Shadow Moon Empire for the reason of "We have come to liberate your children". 03/19 02:05 am - Kotori Itsuka removed Hefesto from the alliance The United Empire of ZahAharon. 03/13 04:59 pm - Grand Phoenix had war declared by Thelisi for the reason of "Get off my plane.". 02/28 10:19 am - Grand Phoenix had war declared by Federal Republic of China for the reason of "I am ransoming you.". 02/27 11:46 am - Grand Phoenix had war declared by Dictatorial Germany for the reason of "Luke... I am your father.". 02/23 10:39 pm - founded a new city, fracot.